As part of our online proofreading services at ProofreadNow, we often correct dash length in documents. Most people use the shortest form of a dash, the hyphen, for everything-not realizing that there are actually three different dash lengths and that each has a specific usage (like the em dash in this sentence). 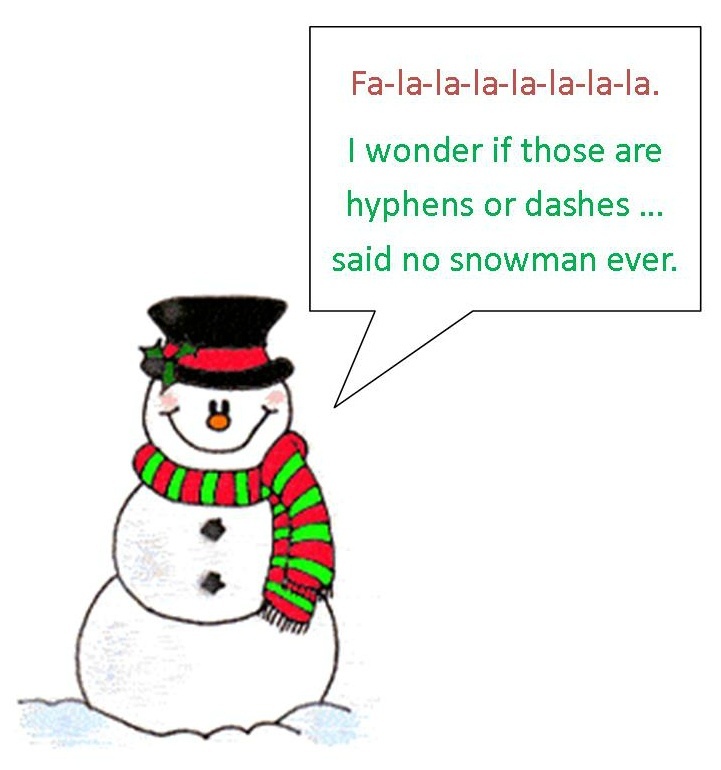 The purpose of this post is to give you an overview of the hyphen, en dash, and em dash as well as when to use each one.